In the Aosta Valley region, the introduction of new technologies helped promote the modernization of forestry enterprises. Woodchips equipment and machines were acquired to generate renewable energy. In the Aosta Valley, forests cover more than 35% of the region and represent an important environmental and socioeconomic asset for local communities and businesses. The region's forest businesses are generally small. The EAFRD helped them buy new machinery and equipment in order to address the demand for renewable energy and biomass production. The Aosta Valley's RDP provides specific support for the introduction of new technologies that promote modernization and enhance the competitiveness of forestry enterprises involved in forest-wood-energy markets. 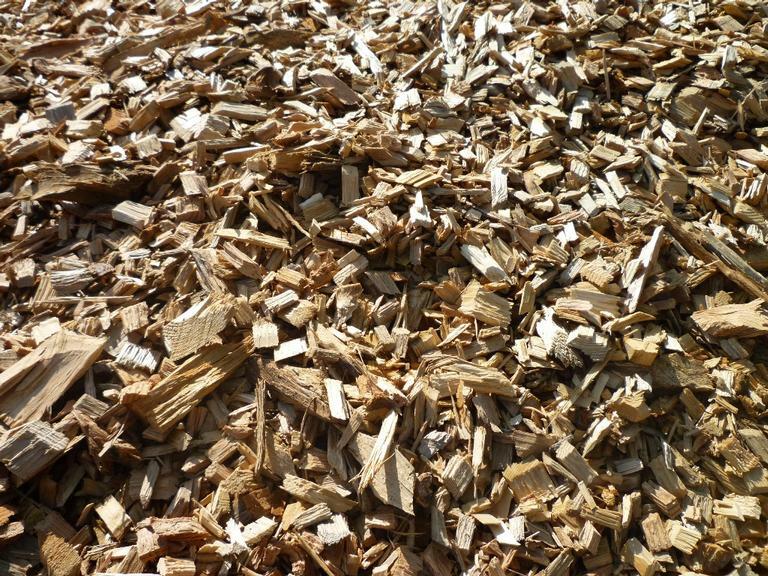 With the support of Measure 123, the beneficiary carried out important investments to increase the productivity of his business, to widen the range of marketable products and to maintain a higher continuity of woodchip supply for a local biomass heating plant. Wood energy markets are becoming more and more competitive, requiring the latest machineries and technologies available at the farm and enterprise levels. First, the beneficiary bought a more efficient woodchipping machine. This machine is used for reducing wood (generally tree limbs or trunks) into smaller woodchips to be burnt in a heating plant. Secondly, the beneficiary purchased a tractor-trailer to transport the woodchips from the production site to a heating plant. Both investments helped the beneficiary enhance work efficiency and improve safety. With the new woodchipping machine, for instance, the beneficiary succeeded in increasing the productivity by 25%. The two investments contributed to the development of the forest-wood-energy sector, whose growth depends also on the availability of technologies and services provided by businesses at local level. The modernisation and the development of the forestry sector requires the involvement of beneficiaries other than farmers or forest owners. For this reason, Measure 123 provides support also to micro, small and medium-sized enterprises involved in the forest-wood value chain.